Interschool Sport For students in Grades 5 and 6, summer sport (Terms 1 & 4) is played on Friday mornings due to our Sun-Smart policy. Sports include cricket, newcomb and rounders. A Gala day is held where they play against schools in our district. 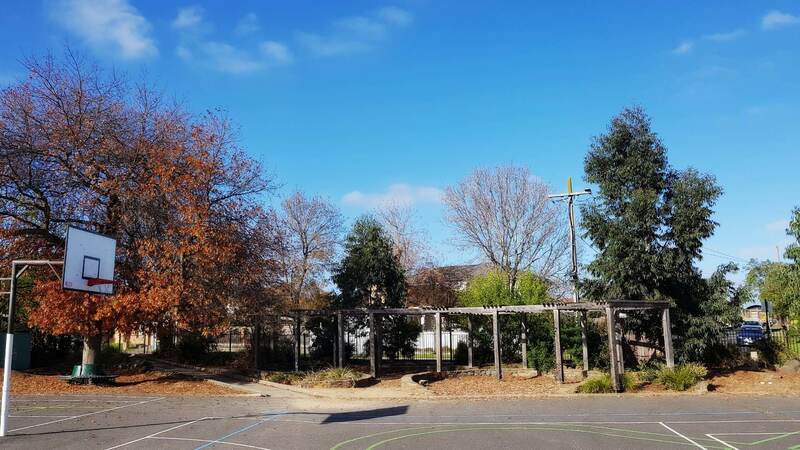 Winter Sport (Term 2) include football, netball and t-ball. Games against other schools are held on Friday afternoons. 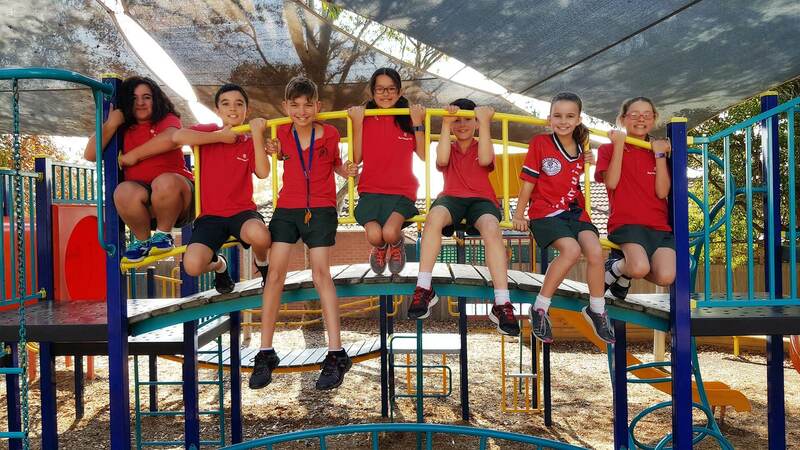 Athletics is the sport focus for Term 3 and selected students in grades 4/5/6 attend District Athletics Carnival. We compete against other local schools in our district. If we are the best team in the local area we are able to move onto zone level then go and compete at a state-level competition. P.M.P Perceptual Motor .Program (PMP) is a program of movement activity aimed at the development of perceptions and language skills necessary for active involvement in the classroom. A good PMP program has children working through a sequence of experiences to develop perceptions and motor outcomes along with memory training. Swimming A 9-day intensive swimming program for Grades Prep- 6 is provided annually in August/September. A fee is charged to cover transport and admission to the pool. Camps Yearly camping programs are provided for students in Years 3-6. Year 2 students enjoy a ‘sleepover’ at school. All costs are kept to a minimum. 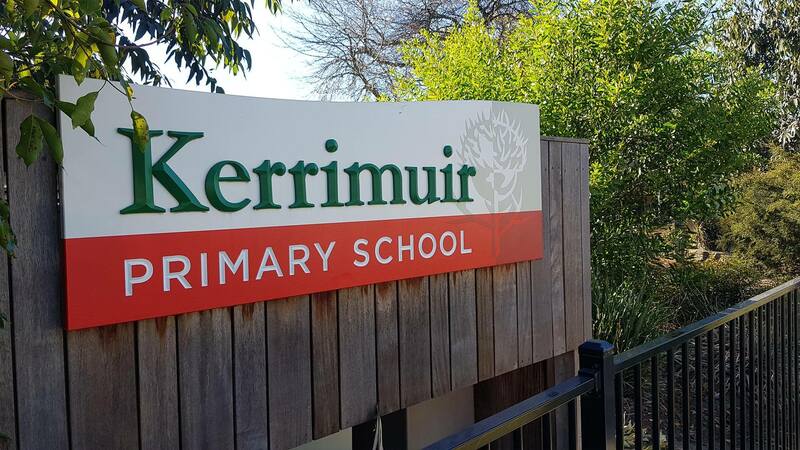 Through 'ROCKiSKOOL' Kerrimuir Primary School offers Instrumental Music Lessons. 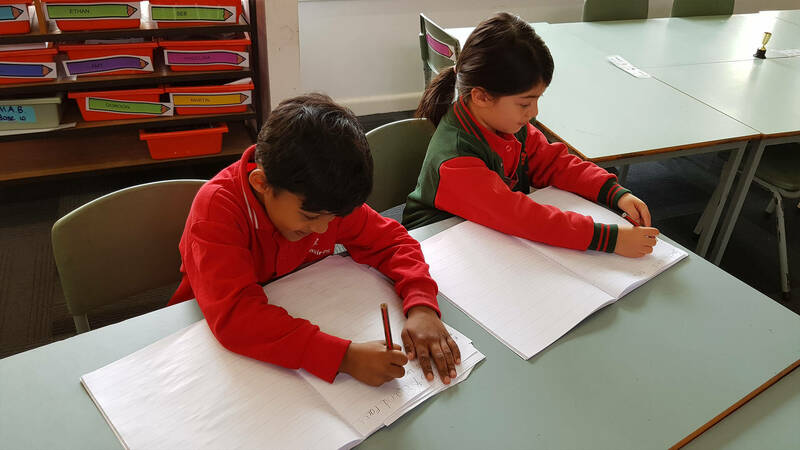 Lessons take place during school hours in small groups or as solo lessons. To find out more information and to enrol your child please head to the ROCKiSKOOL website.